At the dawn of the new millennium, the shares of fuel cell companies had gone through the roof. 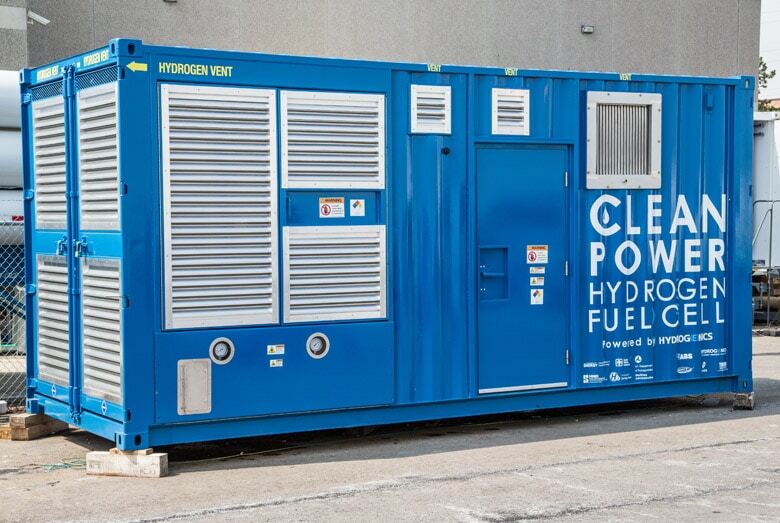 Fuel cells were thought of as the next big breakthrough technology, and it seemed as if large, new growth markets were just waiting to be exploited. But shareholders were mistaken, celebrating too early. The industry’s leading businesses stumbled over the immense cost to develop and introduce new technologies. Likewise, a lot of them were spread too thin, trying to serve too many markets with too many products at once. Instead of concentrating research on a few promising segments, some allocated resources to several – regardless of their potential. 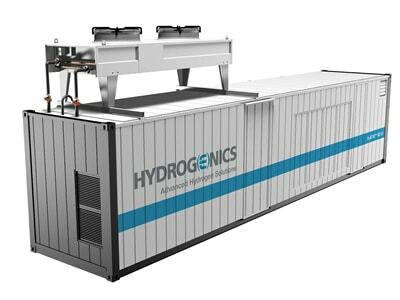 Hydrogenics (HYGS, US$9.50) already has that which Ballard is planning with Chinese firm CSR in the bag: the company is providing Alstom with FC technology for use in trains. Order value: minimum of US$50m. over a time frame of ten years.